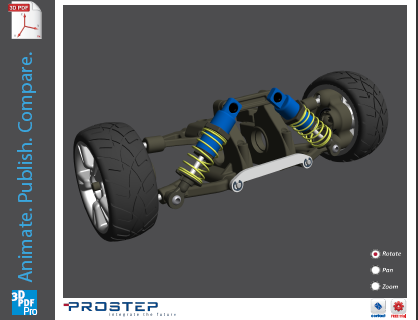 Download more 3D PDFs here. Read about Supplier Data Exchange here. ​Read about PLM Integration here. Read about PLM Migration here. Read about 3D PDF ​Technology here.